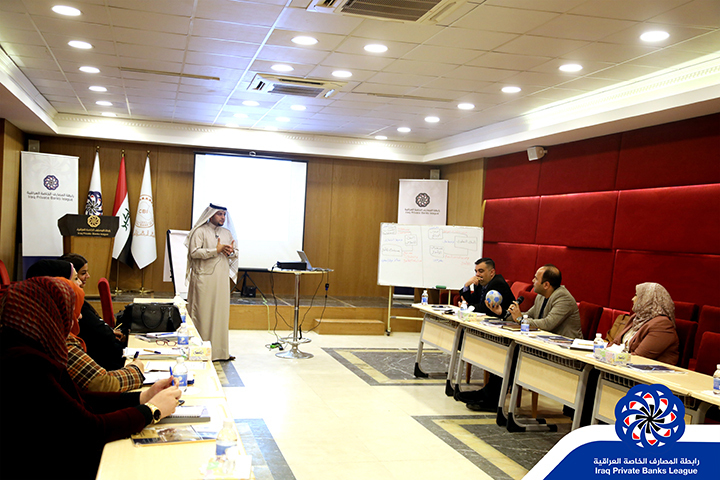 The Association of Iraqi Private Banks (ICBA), the General Council of Islamic Banks and Financial Institutions (CIBAFI), held a training course on "Certified Islamic Banker" at the headquarters of the Association, with the participation of a number of government and private banks. 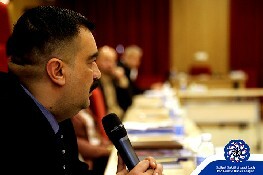 Ahmed Al Hashemi, Director of Administration and Training at the Association of Iraqi Private Banks, said: "The Islamic Banking Manager's Certificate Program is designed and approved by the General Council of Banks and Financial Institutions (CIBAFI), which is the official umbrella of all Islamic financial institutions worldwide. Adding that "the course will last five days and will be training on a daily basis." Hashemi added that "the target group in the training are the heads of the boards of directors of banks and directors of plenipotentiaries and assistants authorized managers of banks operating in the country," noting that "the participant in the course will receive the certificate of a certified bank manager after passing the examination successfully." He explained that "the Association of Iraqi private banks is always seeking to coordinate with the relevant bodies, through seminars, conferences and training courses, to promote the banking sector both public and private." Al-Hashemi said that "the association depends on the trainers with long experience and holders of international certificates." 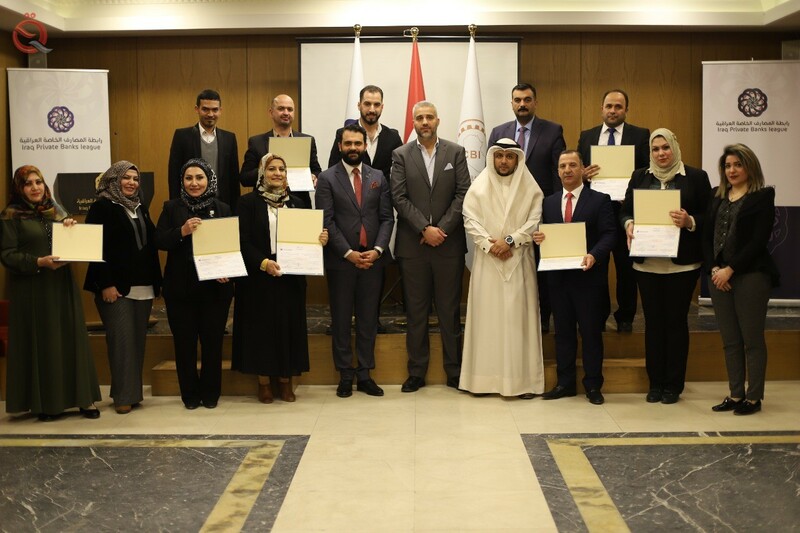 The Association of Iraqi Private Banks (CIBAFI), the General Council of Islamic Banks and Financial Institutions (CIBAFI) concluded on Thursday the training course for the Certified Islamic Banking Manager. 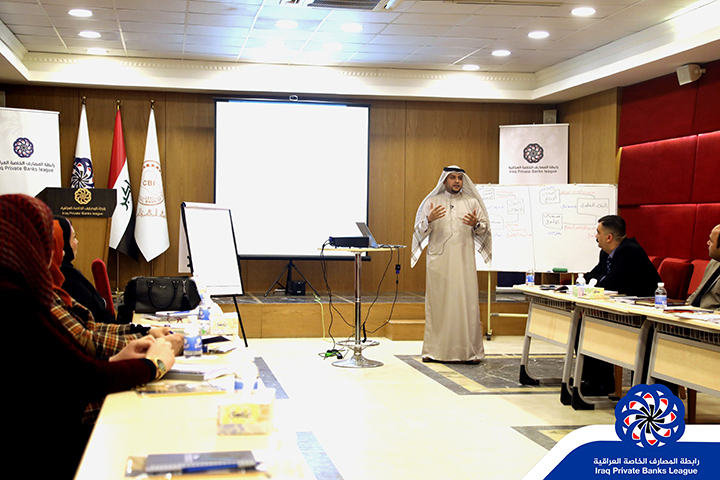 The five-day course was attended by 13 trainees representing a number of government and private banks. "We thank the Central Bank of Iraq as a strategic partner of the Association of Banks in all its steps aimed at improving the banking sector," said Ahmed Al Hashemi, director of administration and training at the Association of Iraqi Private Banks. He added that "we are pleased with the participation of senior banks in these roles, and this indicates that banks want to work correctly," noting that "Islamic banking is a new era, but it has been a great success." Hashemi stressed that "the Association of private banks seeks to build excellent human resources within the banks, as well as build a positive reputation in the minds of citizens on the sector banks, pointing out that" the continuity of the work of banks depends on the provision of banking services to citizens. "